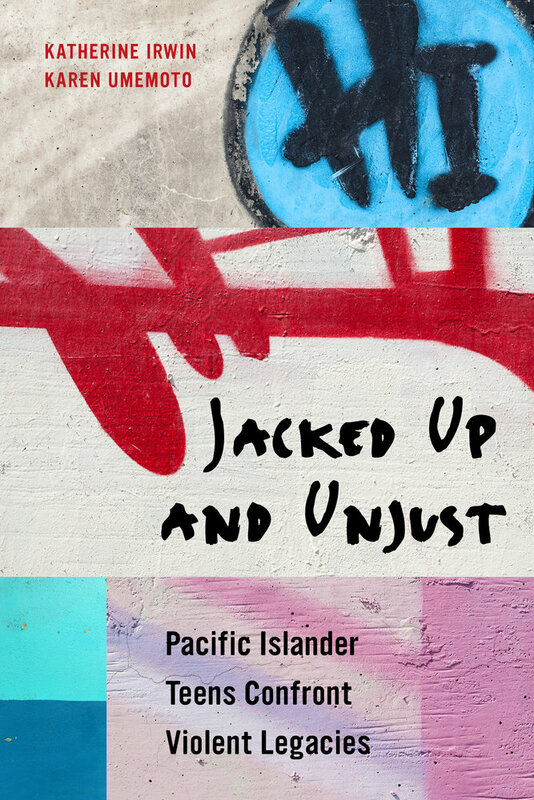 In the context of two hundred years of American colonial control in the Pacific, Katherine Irwin and Karen Umemoto shed light on the experiences of today’s inner city and rural girls and boys in Hawai‘i who face racism, sexism, poverty, and political neglect. Basing their book on nine years of ethnographic research, the authors highlight how legacies of injustice endure, prompting teens to fight for dignity and the chance to thrive in America, a nation that the youth describe as inherently “jacked up”—rigged—and “unjust.” While the story begins with the youth battling multiple contingencies, it ends on a hopeful note with many of the teens overcoming numerous hardships, often with the guidance of steadfast, caring adults. Katherine Irwin is Professor of Sociology at the University of Hawai‘i, Manoa. She is the coauthor with Meda Chesney-Lind of Beyond Bad Girls: Gender, Violence, and Hype. Karen Umemoto is Professor of Urban and Regional Planning at the University of Hawai‘i, Manoa. She is the author of The Truce: Lessons from an L.A. Gang War.